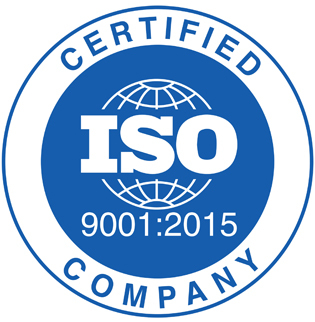 The Nelson Company Inc. is an ISO 9001:2015 certified manufacturing facility that manufactures quality parts with on time delivery to its customers. We achieve this by staffing all shifts with trained quality personnel and through the use of various controlled and calibrated measuring instruments. These include but are not limited to micrometers, calipers, dial bore gauges, thread gauges, height gauges, and a Brown & Sharpe ONE CMM. We also have the capabilities to make most of our gauges in house. We are equipped with a Brinell and Rockwell hardness tester for your special hardness needs. We perform first piece inspection when a job is first set up to run production and do continuous in-process inspection throughout the entire run. We will work with the customer to accomplish all of their quality needs and get it done right the first time. Copyright 2016 THE NELSON COMPANY. All Rights Reserved.